At this point, it's no secret that Google was going to unveil Android TV. We've already seen several leaks, and last night Vector Unit prematurely published a changelog with the words "AndroidTV" all over it. So yeah, we knew it was coming. And now it's here. 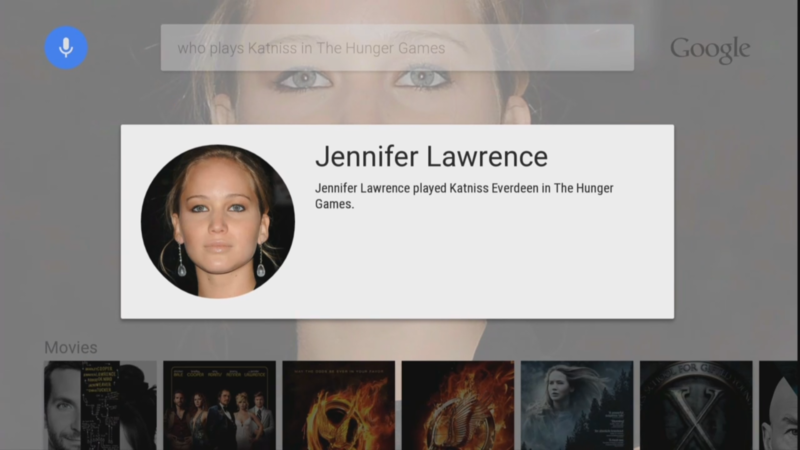 First things first – Android TV looks fantastic. It's a new take on Android, designed from the ground up with a specific experience in mind (just like Android Wear), only this one's for the big screen. Google wants to take Chromecast a step further with AndroidTV, all while stomping its massive foot directly into the center of a market dominated by Roku and, more recently, Amazon. ATV is built for your living room, and designed to be an integral part of your TV-watching experience. The interface is intuitive and simple, but still elegant and classy. 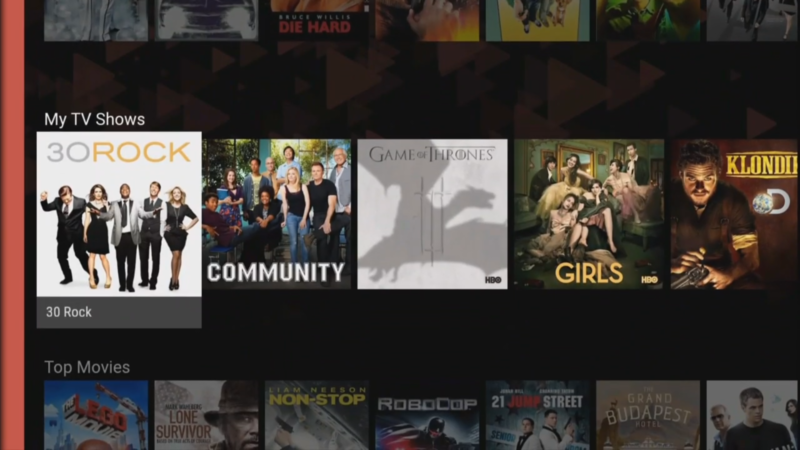 It's all based on Android's L release, and is slightly reminiscent of Fire TV, complete with voice search; at the same time, it integrates with the phone, much like Roku and the Roku App. It's like the best of both worlds...and more. And since it's a Google product, it has search built into its core. And then there's gaming. 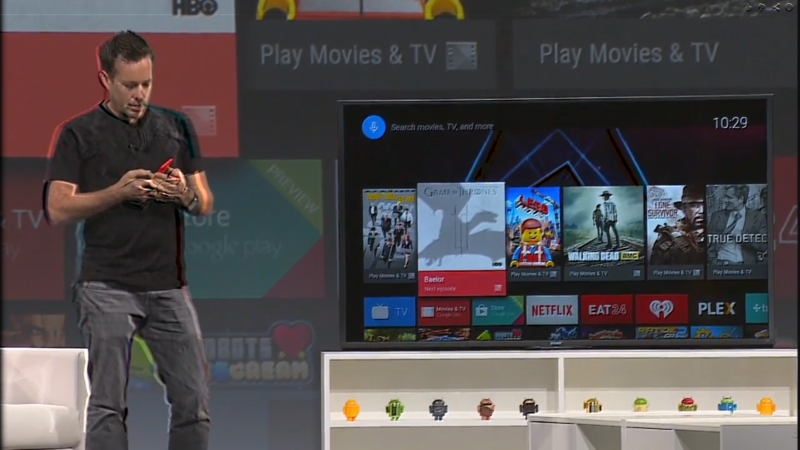 Yes, Android TV will play games. 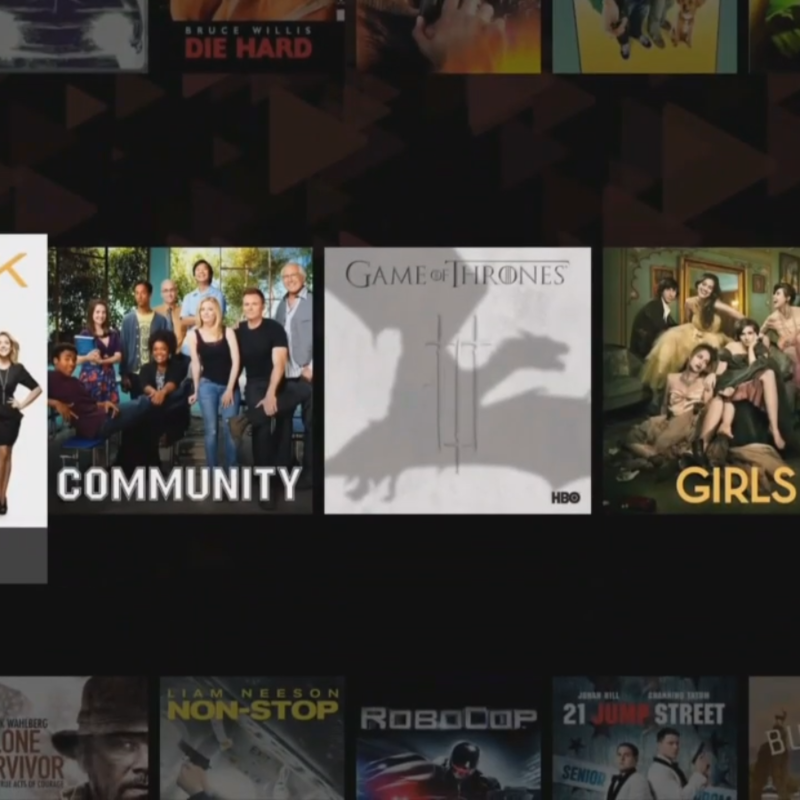 So it's Fire TV, plus Roku, plus OUYA (or MOJO), only directly from Google. It supports Play Games, has multiplayer support, and should work with all controller-supported games at release. It also works like a Chromecast, with support for all cast-supported applications out of the box (plus more). Now let's talk about hardware. Android TV will support all 2015 smart TV models from Sharp and Sony (among others), along with a slew of upcoming set-top boxes form Razer, ASUS, and others. Starting today, Google is also launching a developer preview box, which is powered by NVIDIA's Tegra 4 processor. 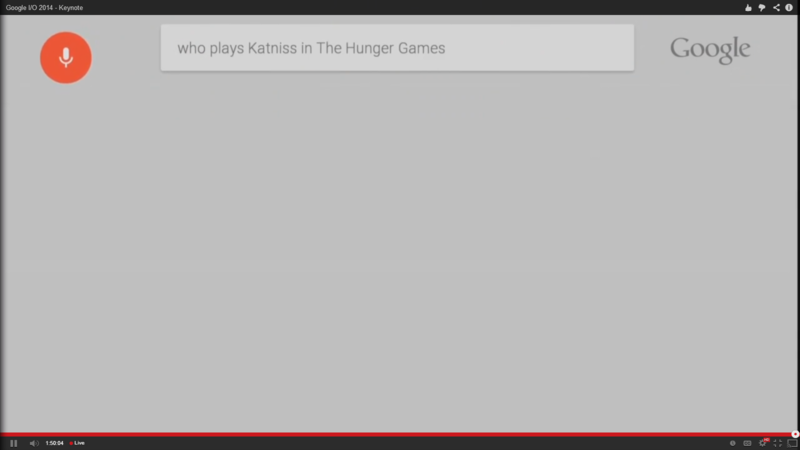 All the ATV demos shown today at Google I/O were done using this development box. There's a lot to look forward to with Android TV when it becomes available publicly alongside Android's L release later this year.